It can be really nice to go on holiday with your family – it is an excuse to get some sun as well as taking some time off work. When you have young children, however, it can be hard to keep them occupied. Finding things to do when you’re on holiday is difficult and so we have put together some ideas for you based on the various popular locations that families like to visit each year. Keep reading if you’d like to find out more. Dubai is an amazing holiday destination which is often overlooked by families hoping to go on a relaxing break. What you should know is that this destination is actually very exciting for kids and there is plenty to do. Not only will your children be able to experience a rich and different culture, but they’ll be able to visit Legoland as well as the rides in the Dubai Parks and Resort. Make sure to consider Dubai when you are planning your next family holiday as you won’t be disappointed when you visit this amazing destination. If you are planning on visiting France this summer, there is plenty for you to choose from when it comes to family activities. Of course, you can visit the usual attractions like Disneyland Paris or the Eiffel Tower but there are plenty of other fun things to do which won’t have long queues and expensive tickets. 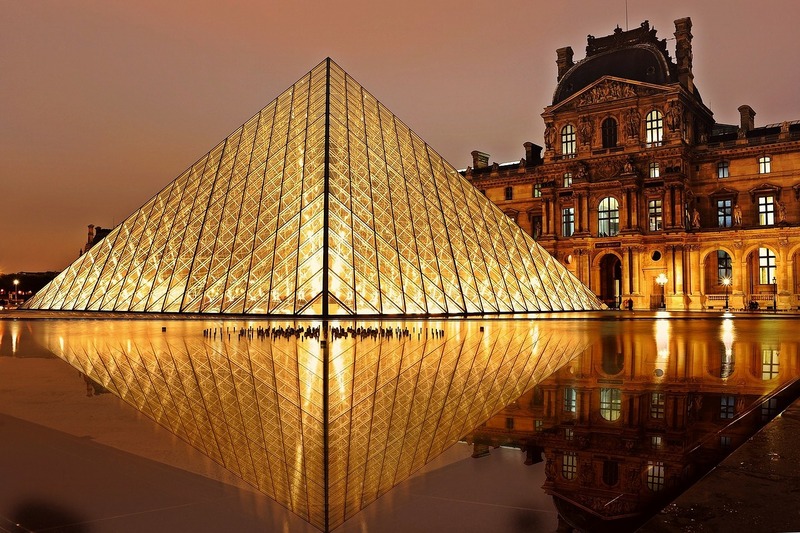 When you next visit France, make sure to try out places like the Vincennes Zoo or the Asterix Park which is a great theme park that is lesser known by tourists. Ever thought of visiting Paros? This beautiful Greek island has a lot to offer and you won’t be short on activities for your family. If you want to have a relaxing beach holiday, Paros will let you do this without having to worry about finding too many things to do. There are beautiful Paros Villas for you to enjoy freedom and space for your family when you visit. When you stay in the Paros Villas, you can also enjoy some of the great water sports available at the beach. Take your family paddle boarding or windsurfing and they are sure to have a good time. New York is known for being a very busy city and it doesn’t necessarily seem like the type of place that you might like to take your kids. The good news is that there is plenty to do in this city for your whole family and you can still enjoy the sites of the big apple. 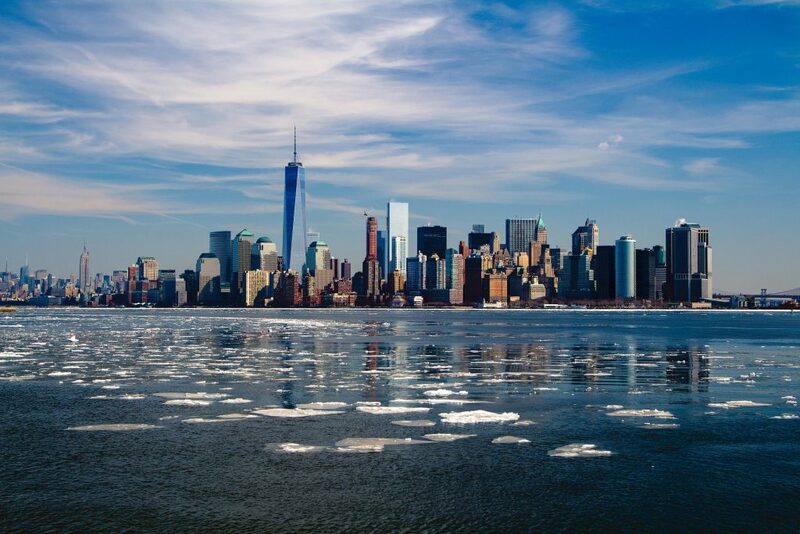 When you’re visiting the main attractions in New York, you’re likely to be waiting in really long queues – avoid these and visit some other great attractions. Why not check out the Heckscher Playground or the Bronx Zoo which will be a little less busy than things like the Empire State Building. There’s so much to do for families in New York so make sure not to miss out. It can be really easy to opt for Spain when you are booking your family holiday due to the amazing family holiday packages that a lot of resorts offer here. The important thing to remember, however, is that you shouldn’t just stick to your usual beach holiday if you want to keep your children entertained. Why not consider going rock climbing on some of the beautiful rocks across Spain. Not only will you have something fun to do for your kids, but you’ll get to enjoy the beautiful scenery in the process. Don’t worry – this is entirely safe, and you’ll find the right instructor for your children’s age! Getting out and exploring the different holiday destinations across the world is really important if you are going to spend money on travelling. There’s no point in forking out a lot of money just to sit by a pool and not experience anything fun. If you are taking your kids on holiday, then you’ll want to keep them entertained and find activities to fill the holiday. Make sure to take on board our advice and have a look at some of the lesser-known attractions across the world. Do some more research and you are sure to find some great attractions that aren’t as expensive and won’t require you waiting around for hours to actually have fun. If you can afford it, you should take your kids with you when you visit new places. The world is a beautiful place and it is a waste not to explore and understand new cultures. Any activities that you do while you are there will stay with your kids forever, so you will know that you have done a good job of keeping them occupied!